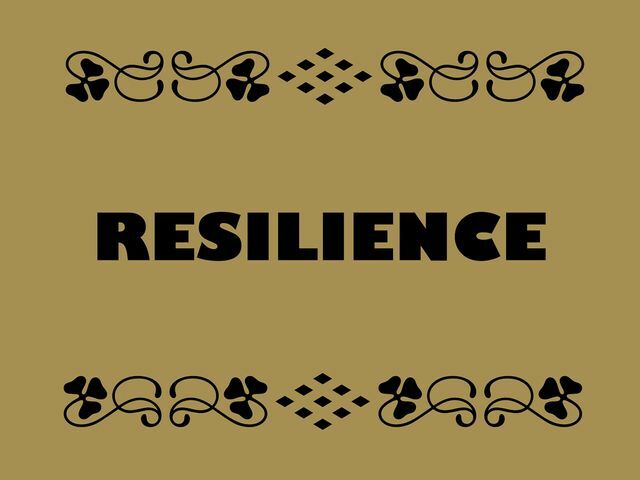 Resilience is becoming a buzzword in leadership circles. But what exactly is it and why is it important in leadership? Today’s business environment is rarely steady state. Leaders are experiencing levels of volatility and complexity which were unheard of even 10 years ago. Technology and working practices are bringing us all closer together, yet they are also exposing us all to more risk. A leader with low resilience may be volatile, unpredictable, prone to outbursts and self-criticism. While these traits may also drive them to be better and avoid mistakes, it can create huge uncertainty in those they lead. Misdirection is common, misunderstanding makes for inaccurate decision making and poor communication. However, it is possible to develop your resilience muscle using such activities as having strong support networks, being guided by a strong purpose, or simply exercising, practicing good nutrition and sleep habits. Knowing where you’re strong, and where you can improve in terms of resilience will help you to be able to cope with the changes which occur frequently. However, those with naturally high resilience cannot be left off the hook. Just because you may have developed higher resilience, does not mean that your leadership is resilient. Many top leaders are naturally resilient, otherwise they wouldn’t be where they are today. Yet their ways of coping with pressure can actually increase the levels of pressure in those around them. Take an example of a leader who copes with pressure through avoidance and emotional withdrawal. They may find this a good coping strategy which gives them space to reflect and evaluate data without emotion, helping them to make decisions with sound evidence and thought. Yet in the time is takes to gather this data and use the space to think, your team are feeling that there are secrets to be kept, or discussions which they are not privy to. Sitting on the fence, delaying conversations and not openly talking through issues may cause higher uncertainty in an already ambiguous environment. It’s important to view resilience as a muscle which works best when working with other strong opposing structures. Resilience is important when added to self-awareness, and an ability to be inquisitive and objective. It isn’t about who has the biggest resilience muscle, it’s about who balances their strengths out the best. The true grit of a leader is not how they perform during the good times but rather how they display emotional strength, courage and professionalism during the most trying times. It is impossible to demonstrate resilience unless you have gone through difficult times. For example, a leader who leads a team during a time of leadership transition, through a period of high turnover, through an organizational restructuring or through a season where surveys revealed poor performance. The harder the leadership challenge is, the easier it is to develop a resilient leadership posture.